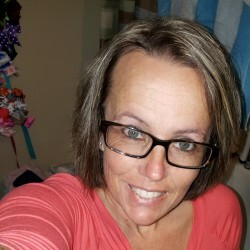 @accrington_cindy is a 30 year old Lesbian Female from Austin, Texas, United States of America. She	is looking for Friendship, Relationship and Chat. I am Cindy by name i am 25 female with no kids ...never been married....5'8 feet tall and athletic and I was born in texas and raised in Ghana and my race is texas My heritage is English,may be u may ask what i mean by my heritage is English is all because our Colonial masters was the British and my dad is a British man, my religion is a Christian,never mind about me been a Christian so let us see what the future would hold for me and you. I would like to meet a self-secure woman who can love and value his woman! For me the age is not important, I value inner world more.